Here is a brand new 2014 Heritage Series from Diverging Clear Productions. 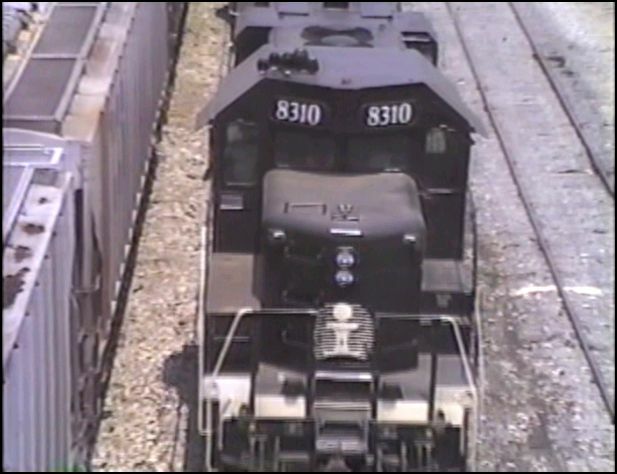 This is their avenue for older, video sourced railroading in the 1980’s to 1990’s. Uncommon shows. Illinois Central is a railroad that frequents Diverging Clear Productions. It’s close proximity to this producer yields an abundance of source material. Similar to the earlier Illinois Central Gulf in the Heritage Series. This represents an additional opportunity to visit a past version of Illinois Central action. The year 1990 and a downsized, black and white powered IC. By this time, the former expanded Illinois Central Gulf was downsized. Newly created regionals like Chicago Central were operating spun off sections of the ICG. Another new element in this updated ICRR. was a project to single track the Illinois mainline. For those who railfanned the double tracked line for decades, an odd sight to behold. 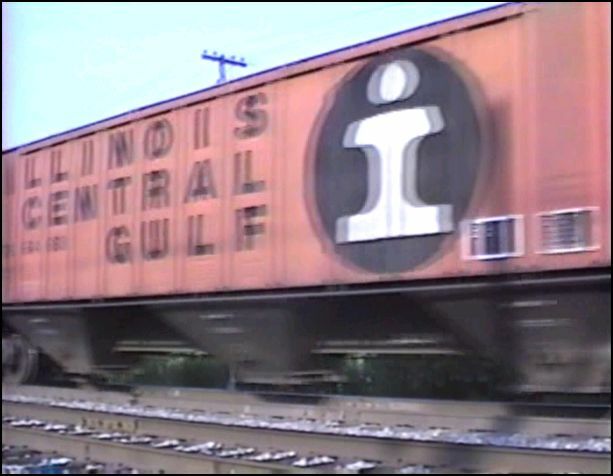 The Illinois Central was a rare railroad. A North to South traffic orientation, versus the common East – West pattern. DCP again employs this clever map solution. Repainted into a new version of the black, green diamond scheme. the locomotive roster achieved a uniform look. Compared to the plethora of ICG’s rolling museum of predecessor colors. The road looked cohesive, if somewhat less interesting. The new logo appeared to resemble the AT&T image. Large numerals on the engine hoods seemed sized for steam tenders. The green diamond was in use on Chicago Central & Pacific. Yet, in multiple unit lash-ups, the power of the green diamond was retained. 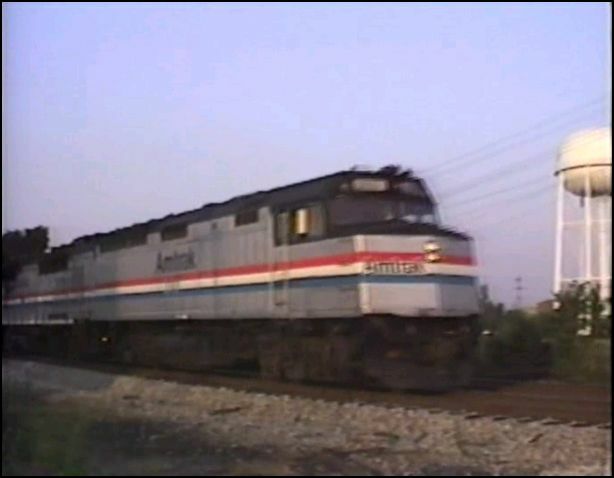 Another observation of train watching circa 1990. 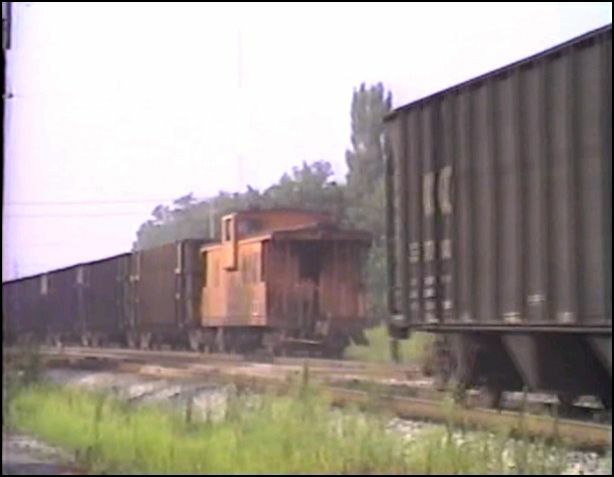 The freight cars still wore some 1970 and 1980 paint schemes. 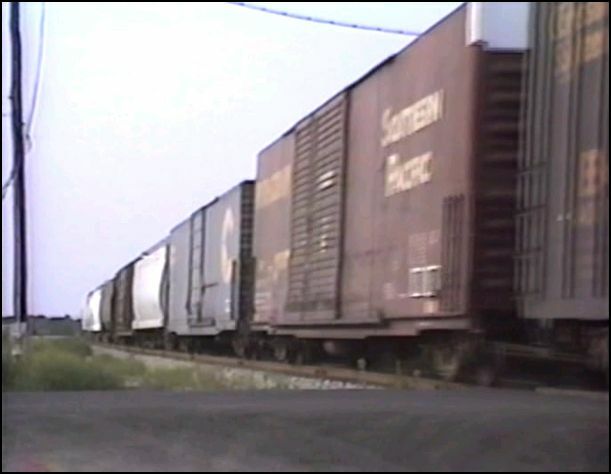 This show contains an assortment of: non graffiti, covered grain cars From old gray Illinois Central to orange IC and ICG. 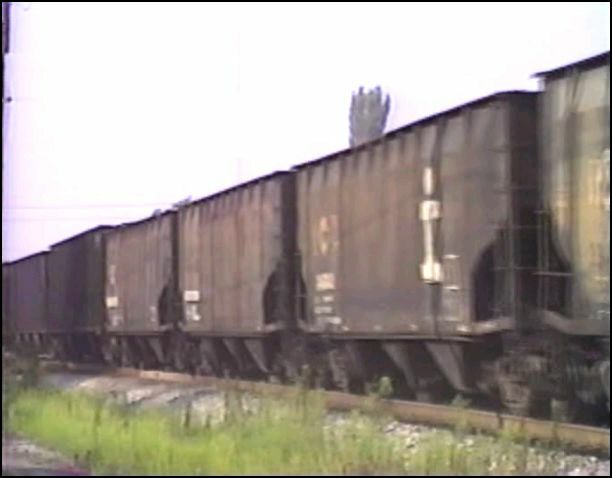 Various boxcars are seen. Narrative includes background on Paducah rebuilds. 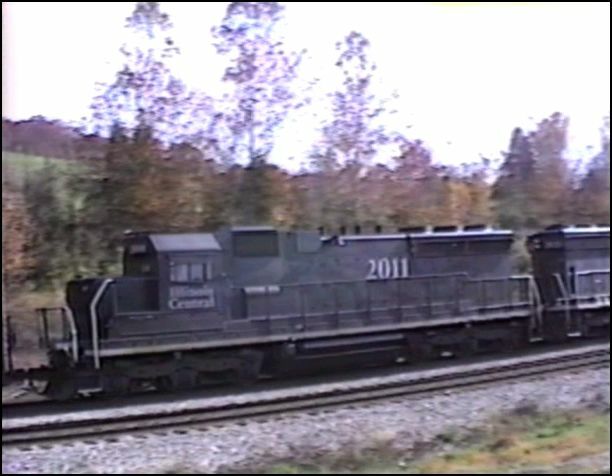 The SD20 model was unique. George Redmond was trackside in 1990. He is the videographer for this and other Heritage Series shows. The camerawork is steady and the shots are well composed. The quality is good. Age has effected the original tapes. The producer has color corrected as much as possible. This 2014 release has the best quality of IC related Heritage Series shows. Amtrak, The City Of New Orleans arrives at Centrailia. Arranged in chronological order. 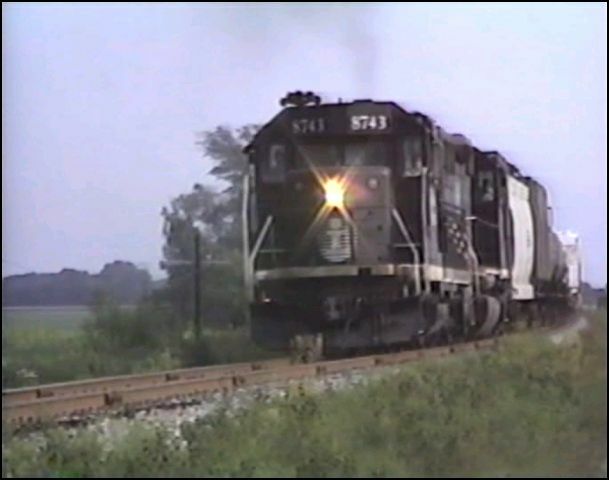 The program features action along the mainline in Southern Illinois. Mary narrates and gives relevant information. The show flows along smoothly. Natural audio is predominant. A handful of trains are chased. There is some pacing too. This program is action packed! A special extended bonus feature is worth a look. Tour of ICRR 4-8-2 2500. A former ICRR engineer gives the display engine a detailed tour and explanation in about 30 minutes. He covers everything on this steam engine. Interesting. 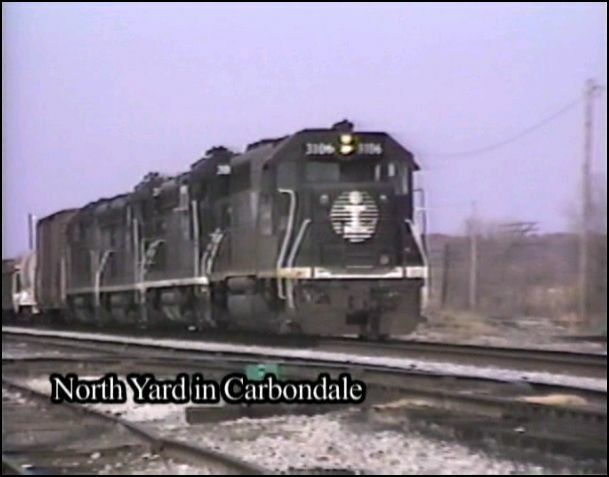 The Illinois Central 1990. Gives viewers exactly what they expect. If you seek more variety, the Back in Black release has predecessor liveries. Both are similar. This one is a continuation of the previous program. This newer show looks better. 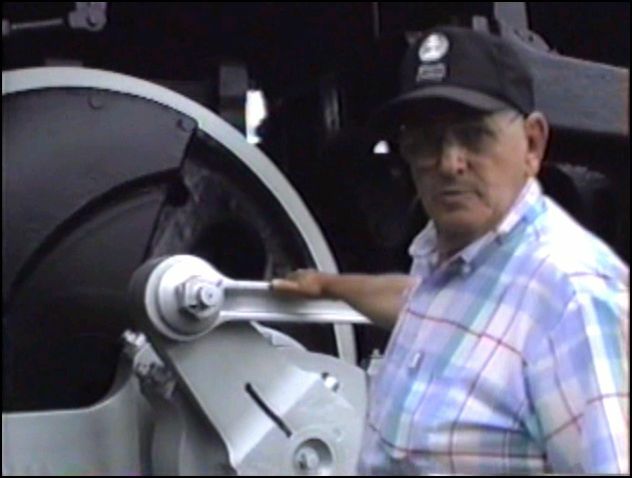 This entry was posted in ATVR Reviews and tagged American Train Video Reviews, Amtrak, Chicago railroad, new releases, Railroad, steam train, Train DVD, train video reviews by William J. Hudson. Bookmark the permalink.